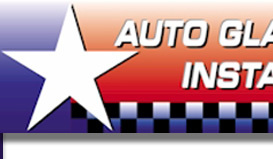 Welcome to Auto Glass Installers! 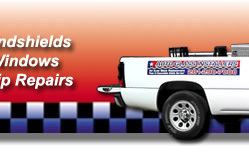 Auto Glass Installers is locally owned and operated servicing all auto glass needs throughout the Houston and surrounding areas with fast, friendly and reliable service. We, most importantly, guarantee all work done by our certified technicians with a leak free warranty..
At Auto Glass Installers you can expect to receive the best glass service possible and a hassle free experience. We are approved by and handle the hassles of all the paper work directly with all major insurance companies. We offer extremely competitive discounted car glass prices with a reliability that doesn't end until you are completely satisfied with the end product and service. 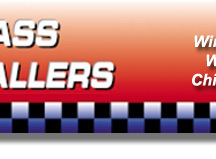 Auto Glass Installers is built on a tradition of excellence and customer satisfaction. 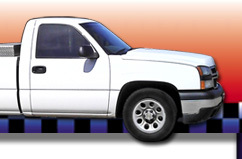 Try our professional mobile auto glass service and see why our business is built on customer referrals. We offer expert auto glass repair to the greater Houston area including Tomball, Magnolia, Houston, Spring, The Woodlands, and more.